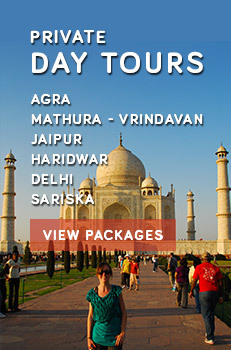 Jharkhand is rising amongst the preferred destinations for adventure tourists. To promote the adventure in Jharkhand, the Jharkhand Tourism has taken initiatives to make it a prime adventure destination. As a result, there is the Jharkhand Adventure Tourism Institute that will offer various training courses for the adventure lovers. 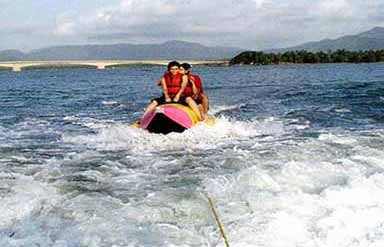 Jharkhand plans to offer adventure sports like rafting, scuba diving, canoeing, kayaking, sailing, snorkeling, para gliding, paddle boat, para sailing, trekking, mountaineering, jungle safaris and others. To execute the various adventure, there are more than 15 spots that have been identified to be developing as the adventure sites. These include Sita Falls, Kanke dam, Dimna Lake, Buridih Lake, Chandil Lake, Maithon Dam, Massanjore, Sahebganj, Tenughat, Betla, Tillaiyya Dam, Kelaghagh (Simdega), Rukka dam, Chandwa and Hazaribagh. Unwind the beauty that Jharkhand offers for adventure tourism including other adventurous activities like paragliding and para sailing that are growing in the state. 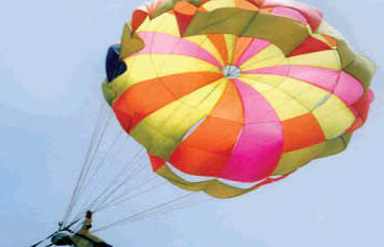 Satpahar and Parasnath hills are considered to be the best sites in the country for offering para gliding and para sailing opportunities. 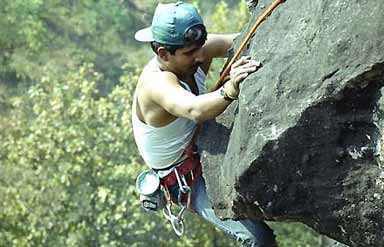 This district has always been the preferred destination for adventure tourism in Jharkhand. Created in the year 2001, this was a subdivision of old Palamau district of Jharkhand State. Sprawled across a geographical area of 3651.59 sq km, the distric has the seven development blocks, named as Latehar, Barwadih, Chandwa, Manika, Balumath, Garu and Mahuadar.